I have a question about the property at 75 Sherwood Dr Lenox MA 01240 (#226653). 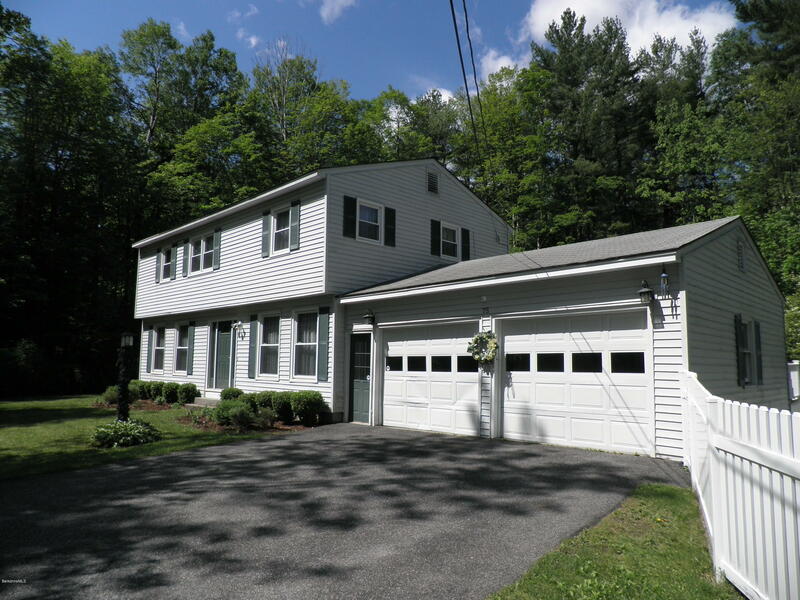 I would like to schedule a visit for the property at 75 Sherwood Dr Lenox MA 01240 (#226653). 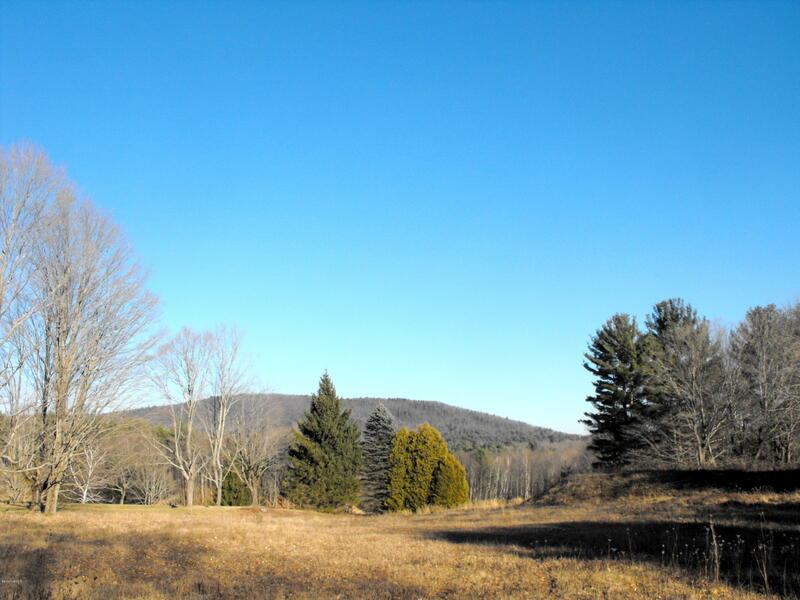 I have a question about the property at 47 West Alford Rd West Stockbridge MA 01266 (#226456). 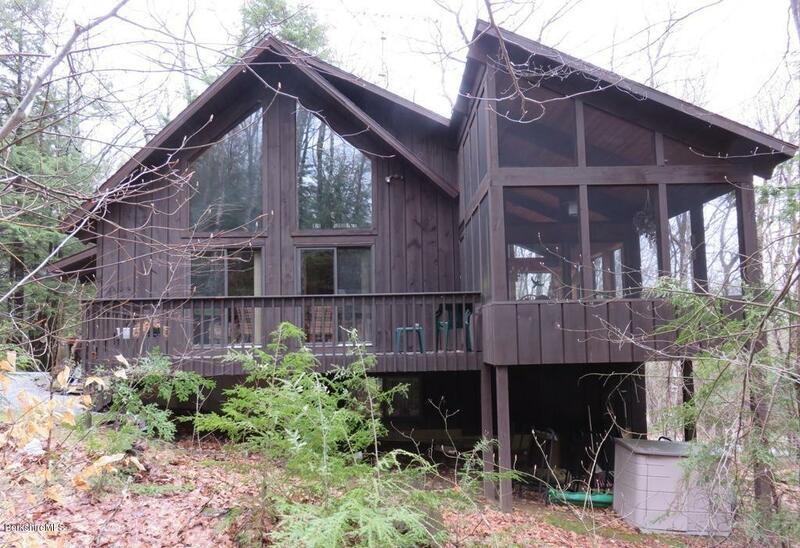 I would like to schedule a visit for the property at 47 West Alford Rd West Stockbridge MA 01266 (#226456). 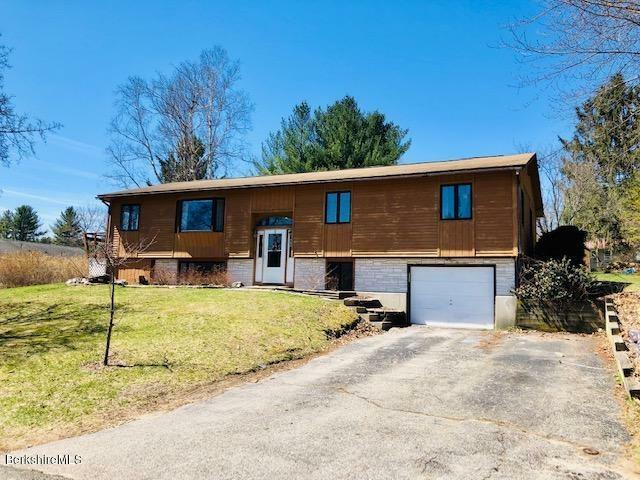 Lovingly maintained raised ranch conveniently located to many Berkshire attractions and easy commuting distance to Mass Pike. Three generously sized bedrooms, a great, versatile heated porch, and open concept living/kitchen/dining room. The lower level boasts a family room with built in bar, and additional bonus room (currently used as office/guest room). Large yard for picnics and hobbies and plenty of room for off-street parking. Make this house your home! I have a question about the property at 290 Theresa Ter Lee MA 01238 (#226671). I would like to schedule a visit for the property at 290 Theresa Ter Lee MA 01238 (#226671). I have a question about the property at 170 Summer St Lee MA 01238 (#226403). 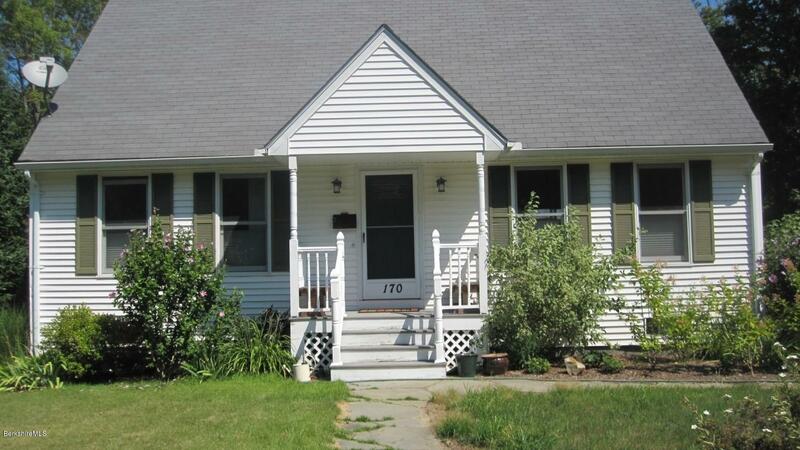 I would like to schedule a visit for the property at 170 Summer St Lee MA 01238 (#226403). Paddle to Prospect Lake from this charming 1960s cottage. Kick back on the deck and enjoy the peace and quiet on the southern inlet of the lake. The home features a wood burning fireplace, two generous bedrooms, large glass doors leading to the deck. One-car garage and garden Shed. With a little TLC, this tranquil retreat will make the perfect escape. I have a question about the property at 76 Prospect Lake Rd Egremont MA 01230 (#226577). 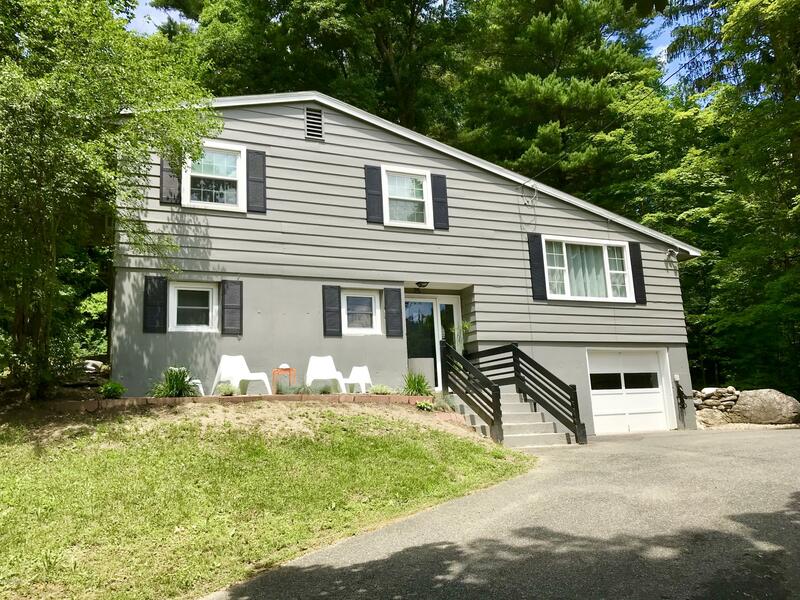 I would like to schedule a visit for the property at 76 Prospect Lake Rd Egremont MA 01230 (#226577). Classic expanded post & beam chalet. The dining room and flex space addition add so much to this home. Cathedral ceilinged living room, three bedrooms, plus a loft, den and a flex space that can be used as a playroom, office or for additional sleeping. Roomy screened porch and plenty of deck space. Vermont Castings wood stove for cozy winter gatherings. Nicely wooded lot near Otis State Forest for hiking and cross country skiing. Located in popular Otis Wood Lands with a lake & beach, pool & tennis club house & fitness center. Near Tanglewood, Jacobs Pillow and most other popular Berkshire destinations, yet only 2 1/2 hrs to NYC and 2 hrs to Boston. Furniture & furnishings available. Good condition. I have a question about the property at 321 Tamarack Trail Sandisfield MA 01255 (#226636). I would like to schedule a visit for the property at 321 Tamarack Trail Sandisfield MA 01255 (#226636). Classic Stockbridge Cape in the perfect location close to all Berkshire attractions. 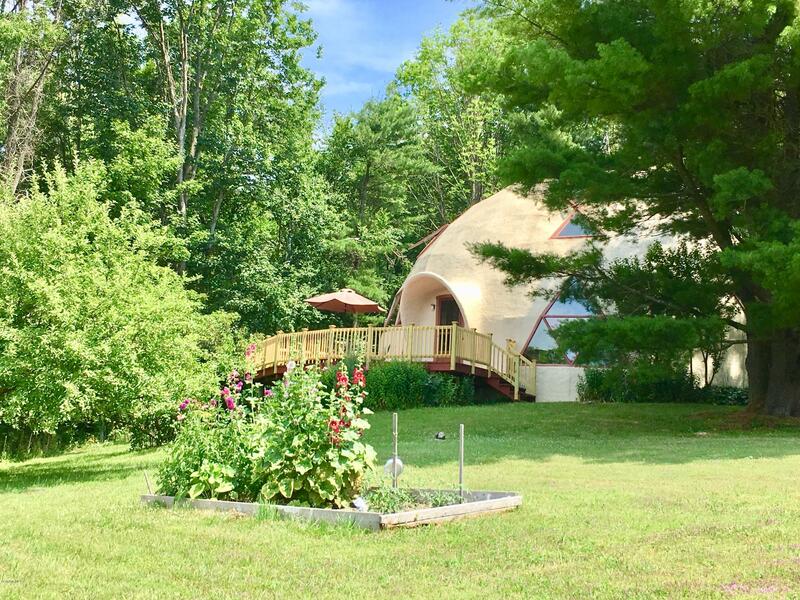 Minutes from Berkshire Botanical Gardens and 10 minute drive to Tanglewood or Great Barrington. First-floor bedroom with two large second-floor bedrooms, and beautiful wood flooring throughout. The living room has a fireplace for cozy winter evenings. Enjoy the wonderful light and nature out the windows of the sun room. Fence- in backyard and an attached one-car garage. 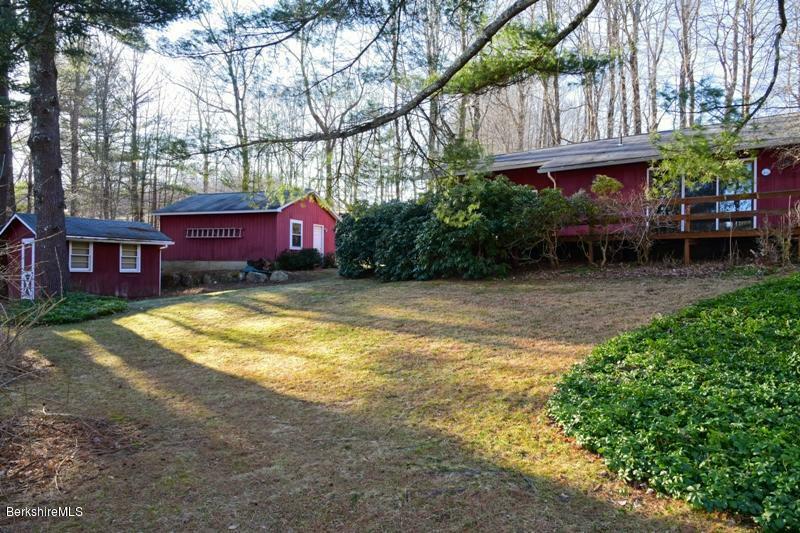 I have a question about the property at 8 Lukeman Ln Stockbridge MA 01262 (#226458). 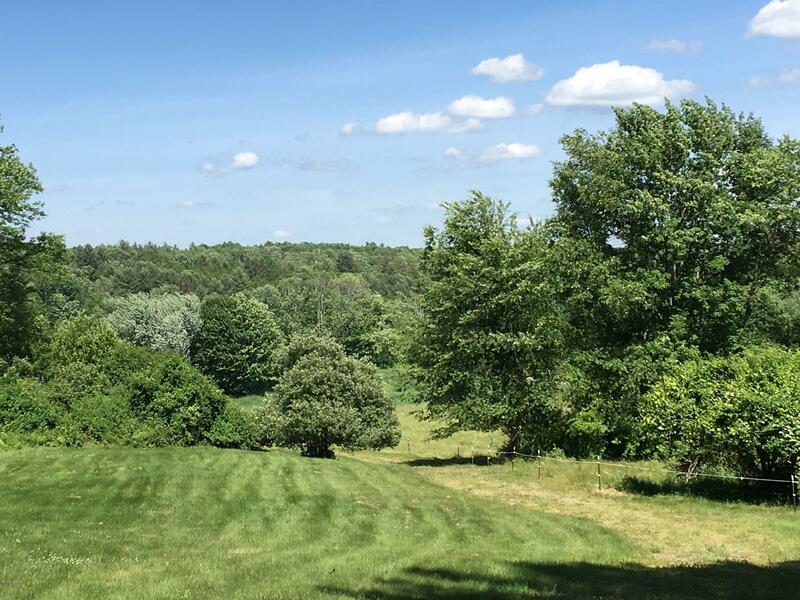 I would like to schedule a visit for the property at 8 Lukeman Ln Stockbridge MA 01262 (#226458). Gorgeous 3 bedroom 2 bath offering a spacious and open first floor with a newly renovated kitchen, newer appliances, a large living room for entertaining or family time, hardwood floors throughout. Vinyl replacement windows, a young roof with a 30yr architectural shingle, Buderus multi zone furnace. With so many updates already taken care of, this house is ready for your personal touches. 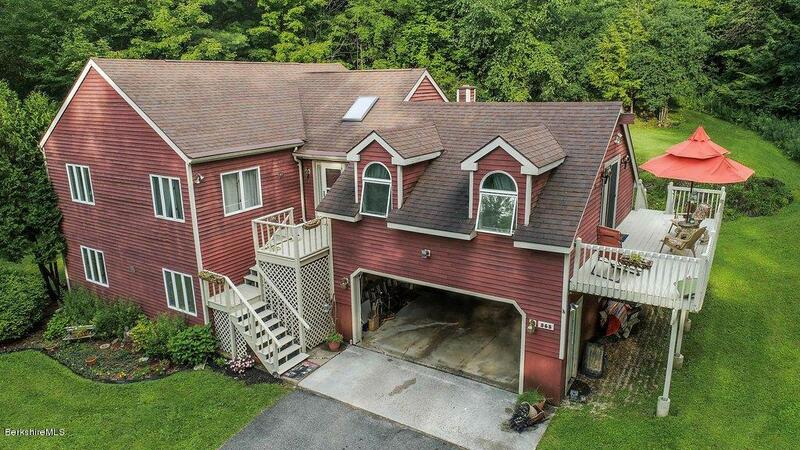 Come to the open house Saturday 4/13/19 from 10:30 to 12pm for a tour of this wonderful home. See you there! I have a question about the property at 75 New Lenox Rd Lenox MA 01240 (#226550). 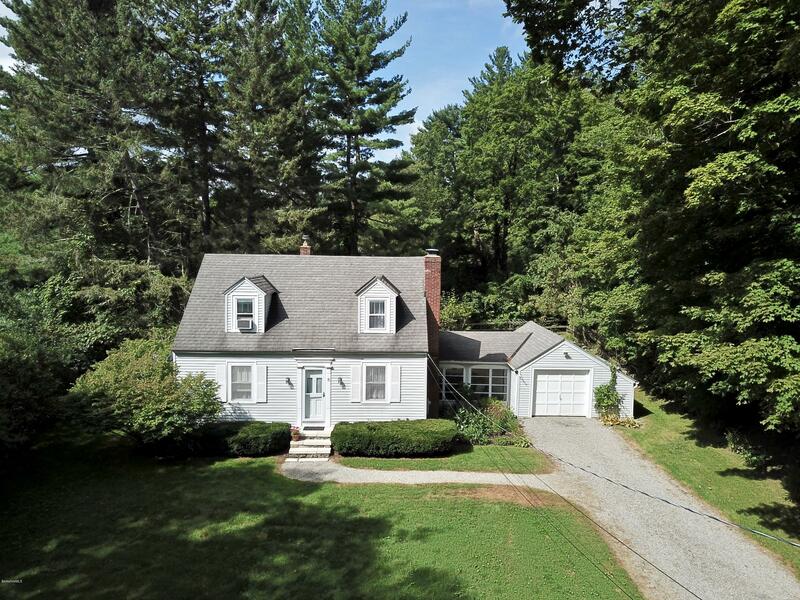 I would like to schedule a visit for the property at 75 New Lenox Rd Lenox MA 01240 (#226550). I have a question about the property at 365 Dalton Division Rd Dalton MA 01226 (#226596). I would like to schedule a visit for the property at 365 Dalton Division Rd Dalton MA 01226 (#226596). I have a question about the property at 58 Church Ln Richmond MA 01254 (#226534). 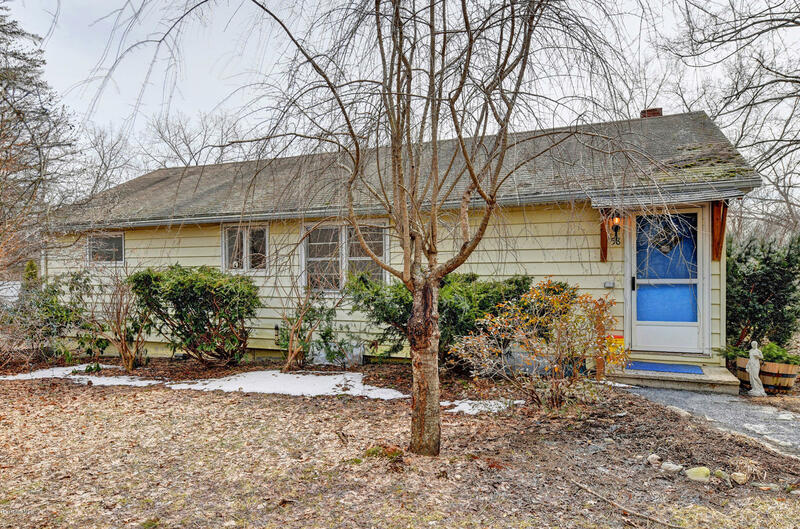 I would like to schedule a visit for the property at 58 Church Ln Richmond MA 01254 (#226534). I have a question about the property at 675 East Rd Richmond MA 01254 (#224059). I would like to schedule a visit for the property at 675 East Rd Richmond MA 01254 (#224059). I have a question about the property at 0 Green River Valley Rd Alford MA 01230 (#226516). I would like to schedule a visit for the property at 0 Green River Valley Rd Alford MA 01230 (#226516).